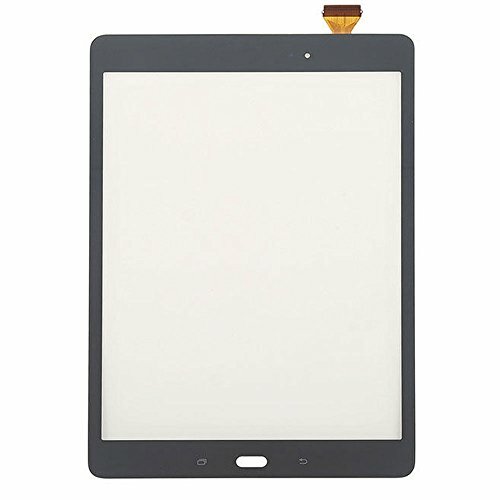 Fix the damaged touch screen digitizer on a black Samsung Galaxy Tab A 9.7" with this replacement touch screen digitizer. We highly recommend professional repair to ensure this part is correctly installed and the front screen for the Samsung Galaxy Tab A 9.7" is restored to full functionality. Please remove the clear protective plastic film from this screen prior to using your newly repaired Samsung tablet.